Page of "The Blog is Back". After quite a lengthy lay off from writing on here I have decided to resume posting again. It’s strange really because around the time that I decided to stop posting I had many reasons for winding things up. I had recently relocated so I had little spare time on my hands, there were a few others out there writing for the good of the cause anyway, especially on Karate, plus I felt that many areas of the Martial Arts were now being controlled by those with the biggest voice, not the most experienced or skilled. So, all of this being the case I’d become more than a little disillusioned by the Martial Arts world and took a step back to train alone or with long standing friends or training partners. In truth there was that much rubbish being said and going on it was all seeming a case of if you can’t beat them join them, which just wasn’t me. Yes, things had become more popular but I often wondered what was happening!? Where was the quietness of training that I had been introduced to through the rough and tumble art of Judo as a child by my father? I’d endured hours even decades of sweat, tears and blood and many a sleepless night trying to understand Budo through study. However, others were now clamming mastery or expertise with little or no basis to do so. Karate or the Martial Arts are not solely based on fighting I accept that, yes they are far far deeper than that. However, many things being taught as effective practises, realistic or authentic Karate credible applications, were all becoming a little to uncomfortable to watch. Anyway, I’m refreshed and I’m back with the blogging again whilst now having more areas to write about than ever. Will you like all that I have to say or even agree with all that I have to say? I doubt it, so of course not, but if I get you thinking or discussing different areas of the Arts then it’s all good and healthy isn’t it. One can open debate or be honest without the need to offend. My plan is not to just do my lengthy time-consuming posts like I did before, but also shorter more regular posts too. 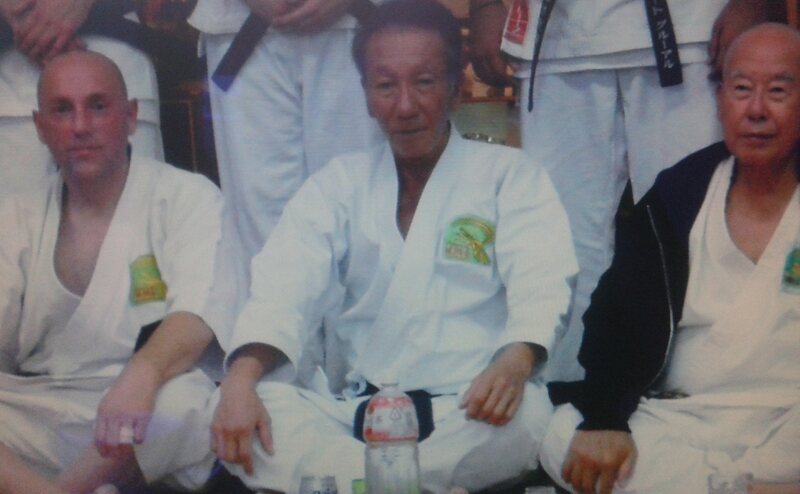 I will also be widening my range of areas being discussed in comparison to the previous basis of Okinawan Karate, but in many ways it’s all good living, training and effective fighting, or it’s not! ?